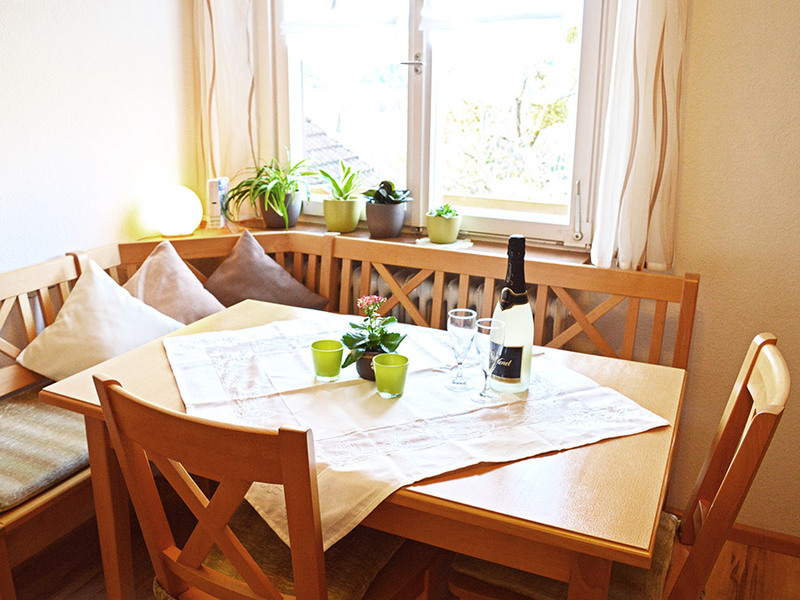 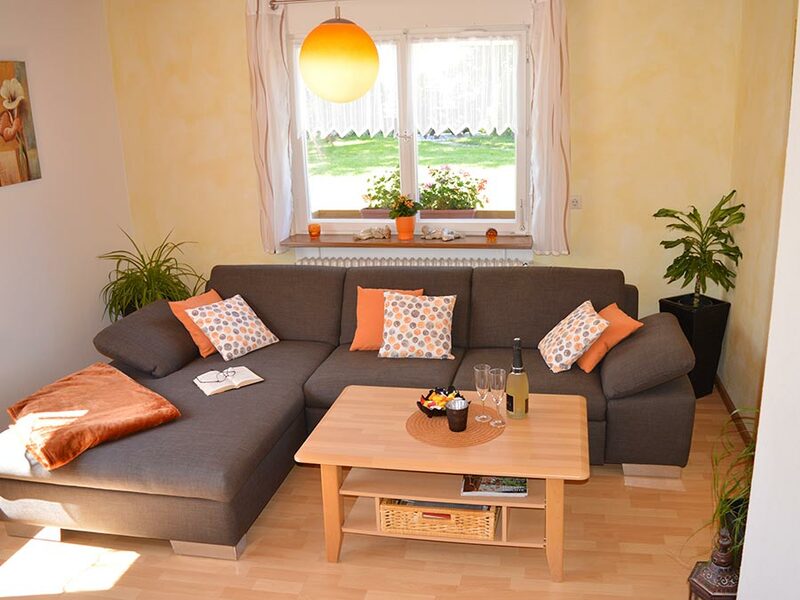 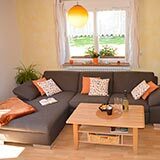 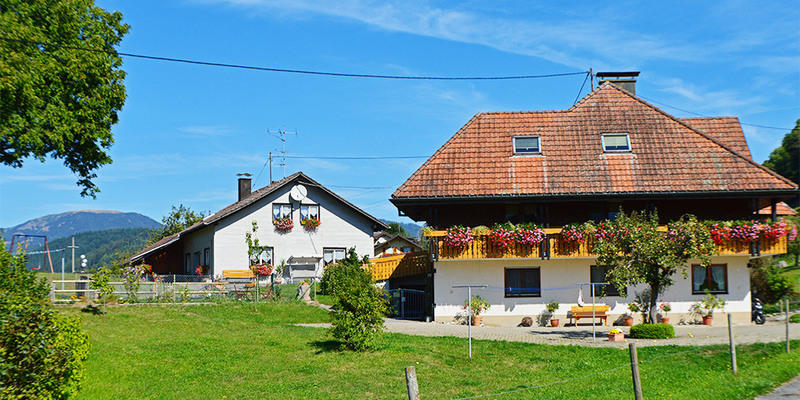 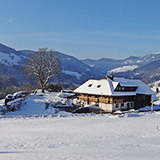 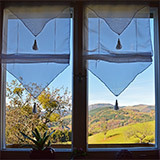 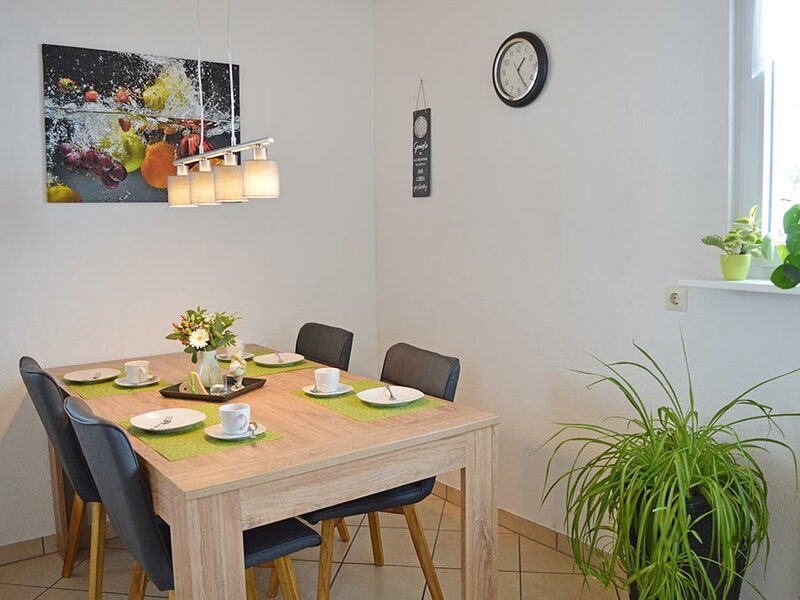 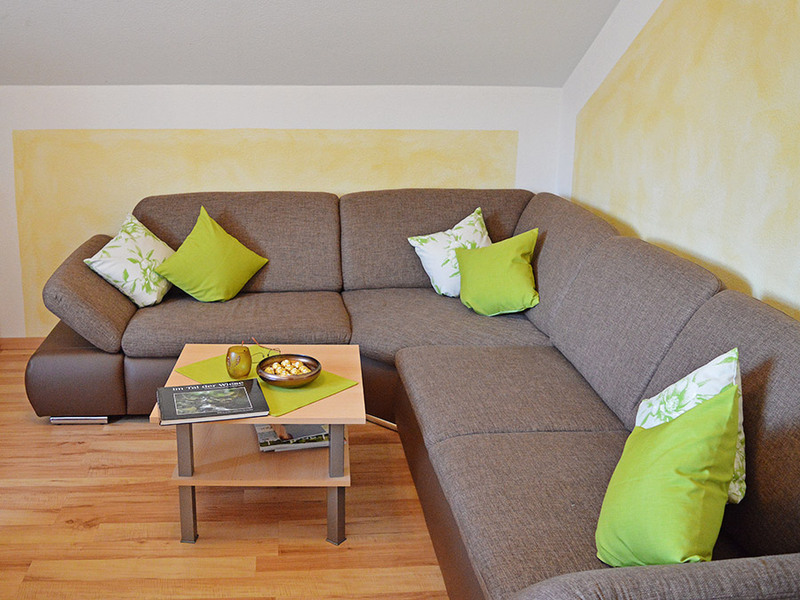 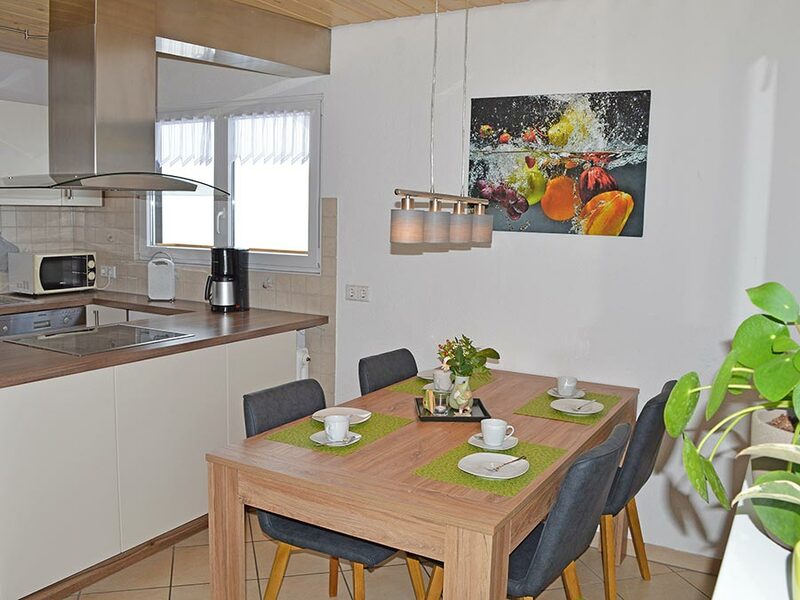 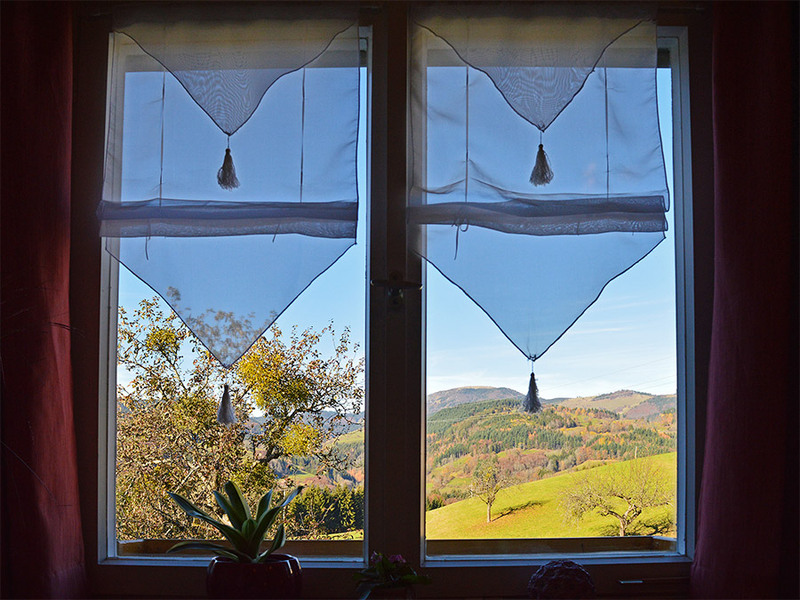 Here, in the Mount Belchen area, and in the heart of the popular Wiesental valley we can provide you with two newly-furnished, comfortable holiday flats for 2 to 5 people. 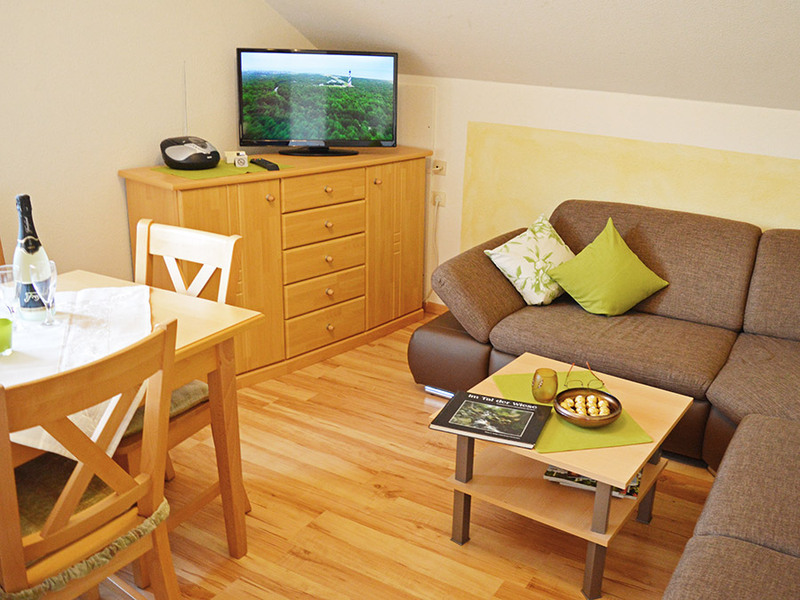 Why not just come in and have a look? 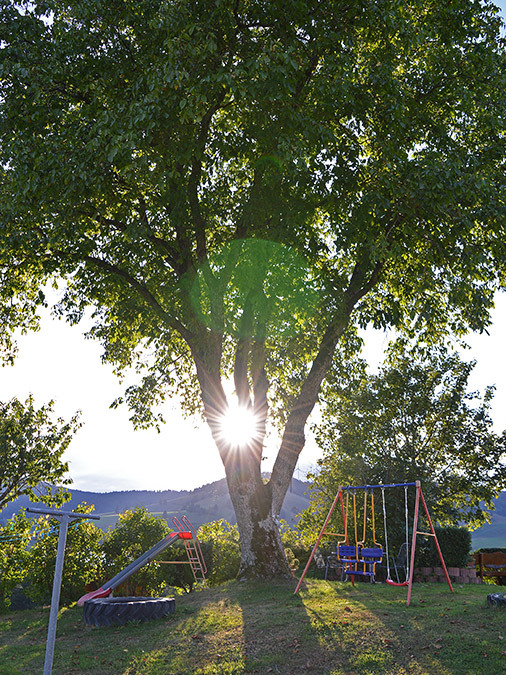 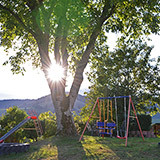 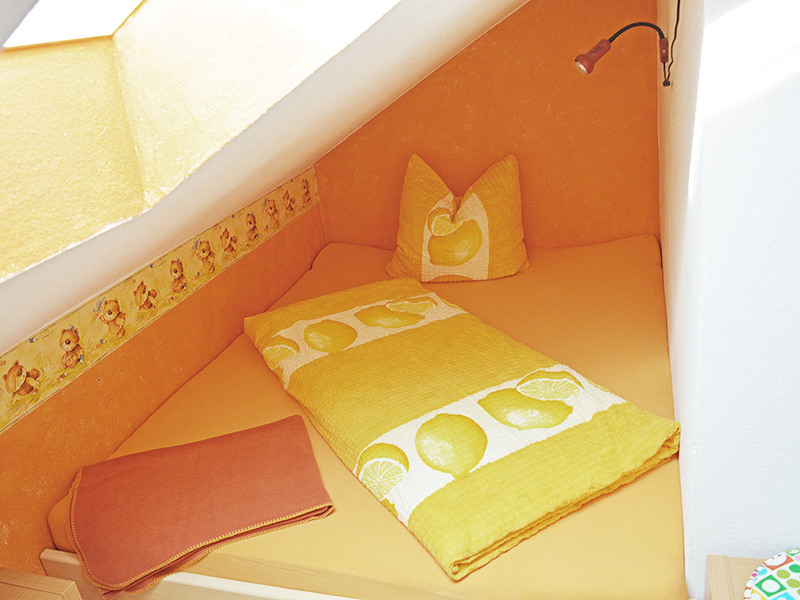 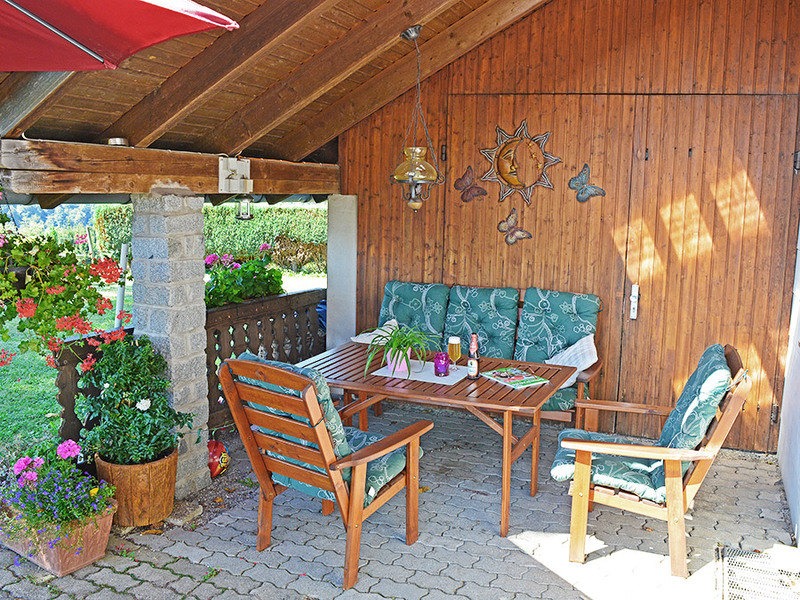 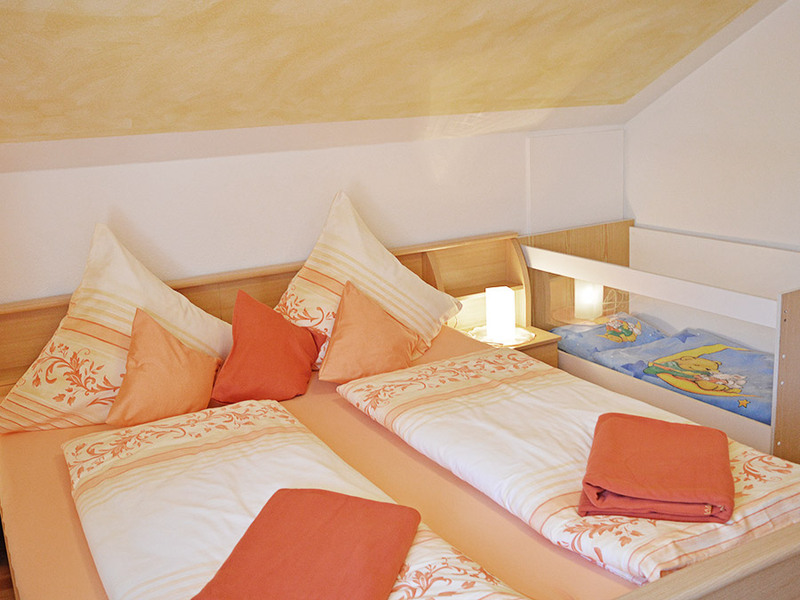 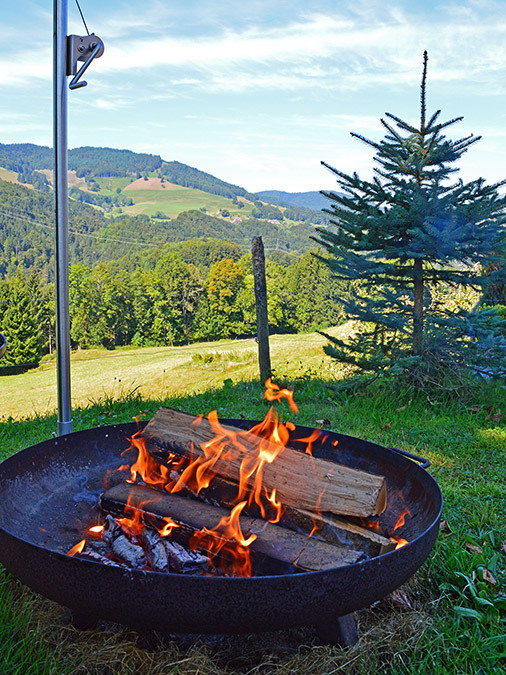 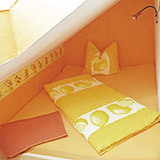 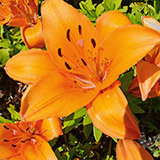 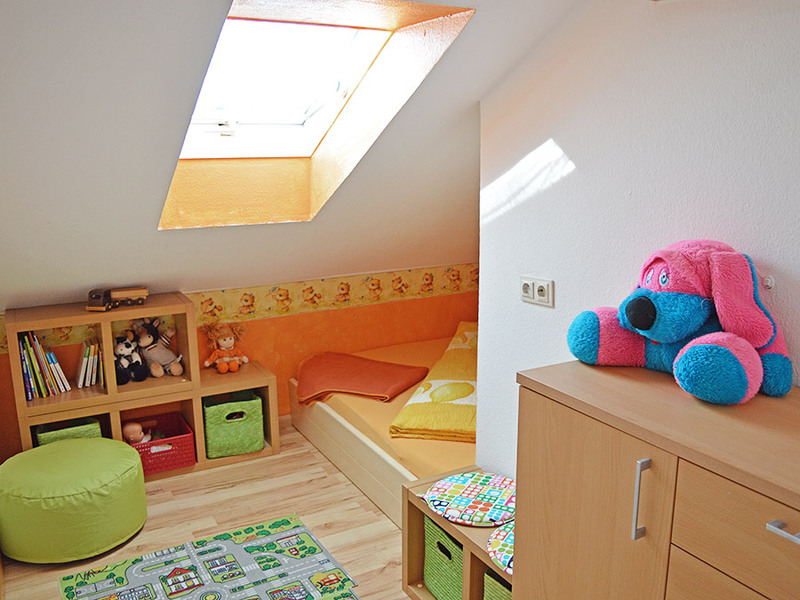 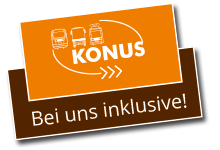 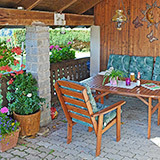 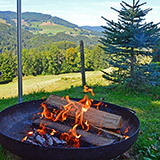 Our flats are available for holidays at every time of year in the southern Black Forest. 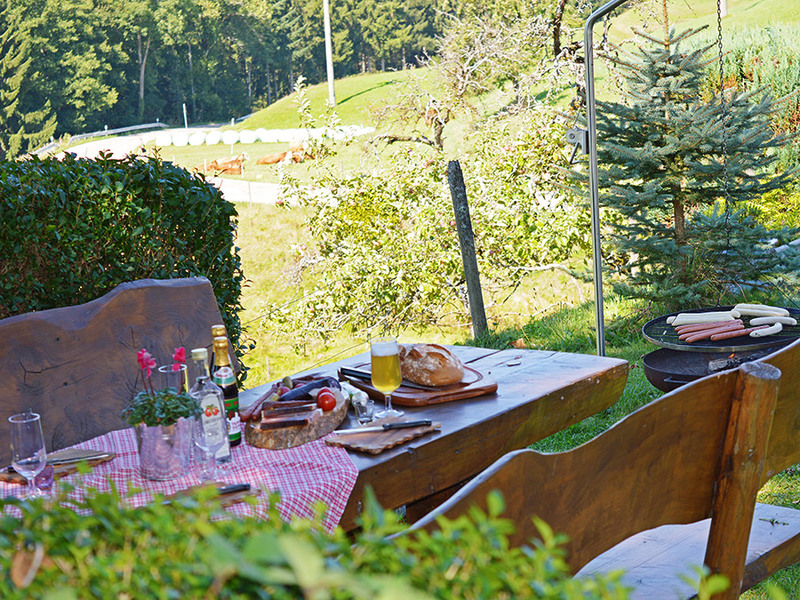 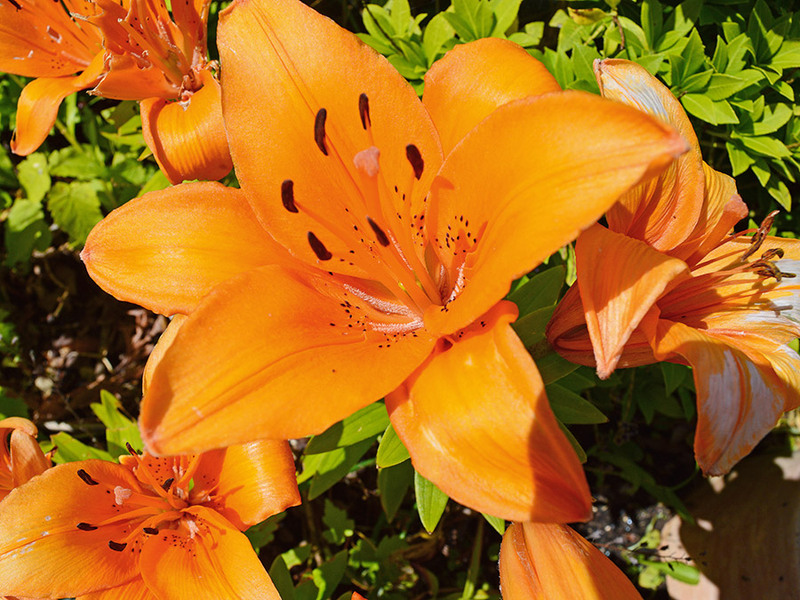 At Fröhnd, let nature spoil you and enjoy the hospitality for which our region is renowned. 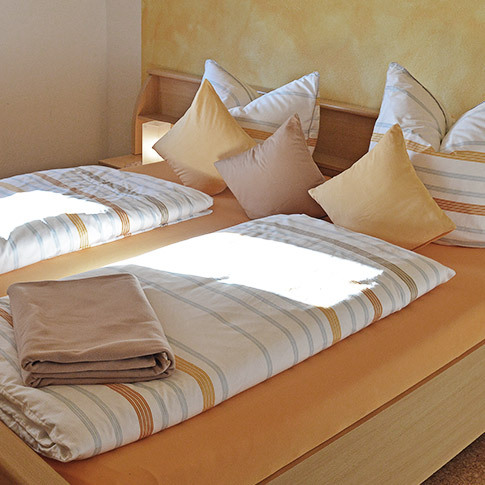 You can look forward to spending a holiday among friends. 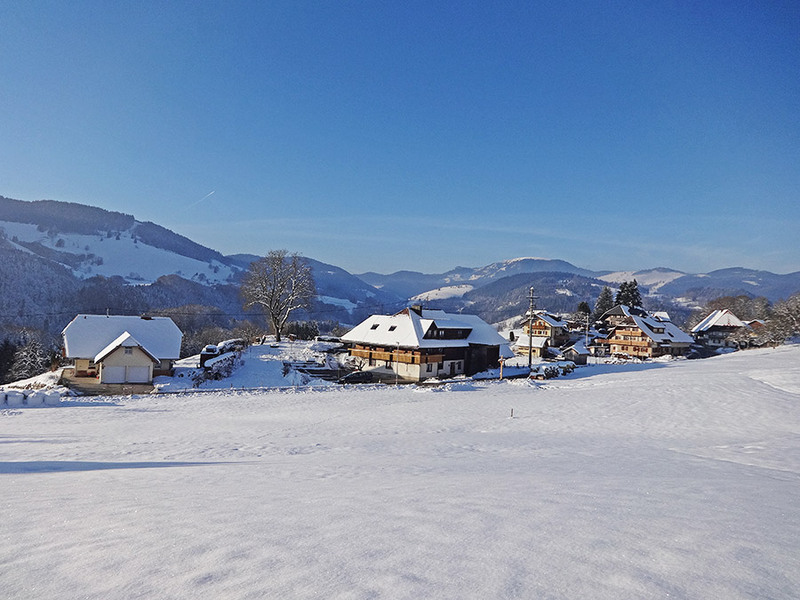 See below for more pictures & information.